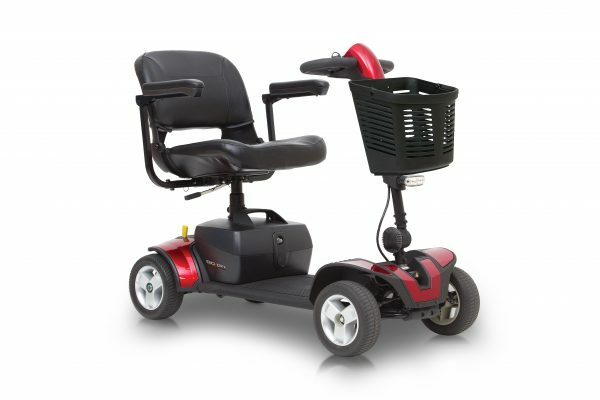 The Go-Go® Sport delivers high-Specification performance and convenience on-the-go. 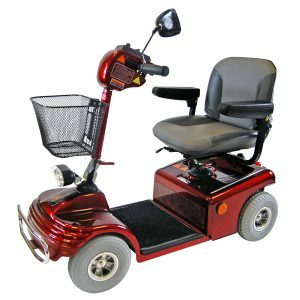 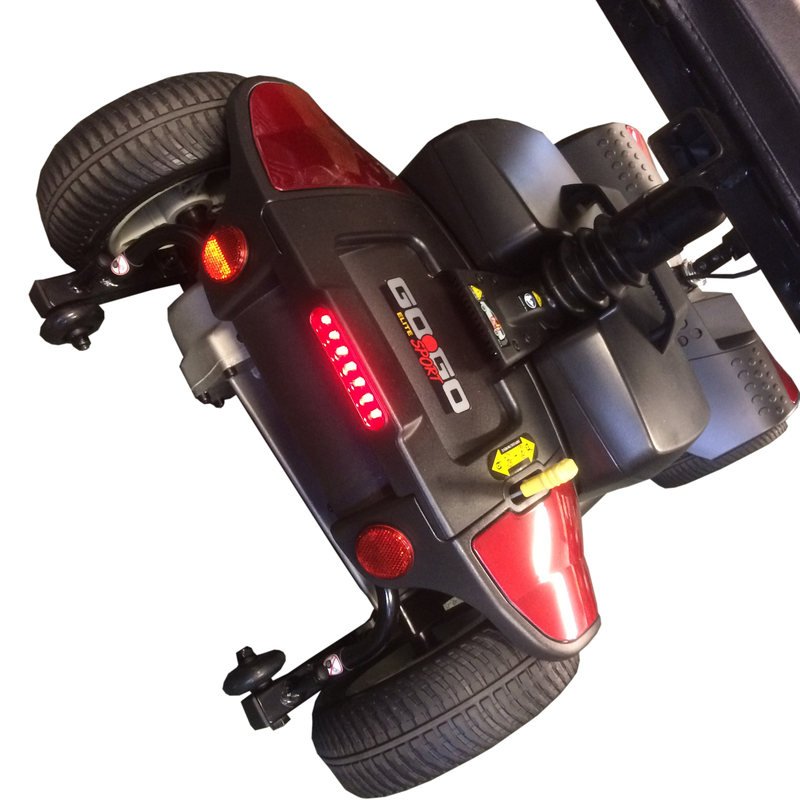 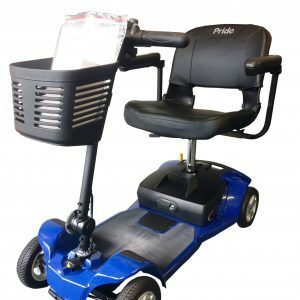 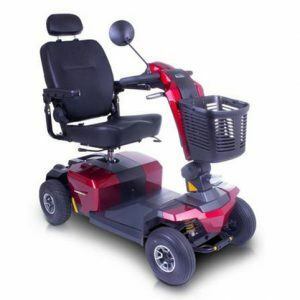 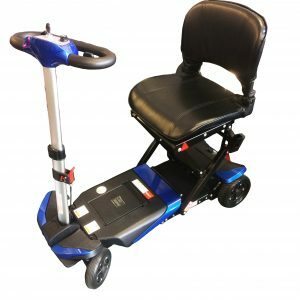 With a charger port mounted within the tiller so you don’t need to bend down to the battery pack, fitted with front and rear LED lights which provide additional safety when travelling. 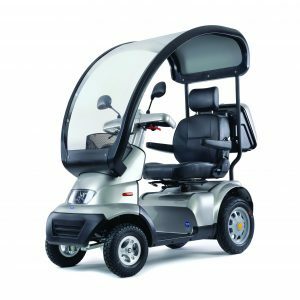 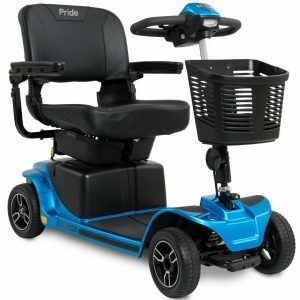 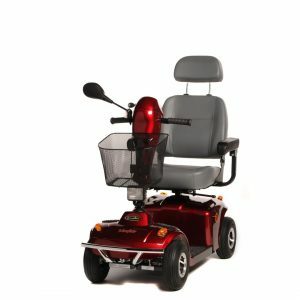 The Sport model also has larger solid wheels to help take on the terrain need to by the modern mobility scooters and to add addition comfort a suspension seat post has been added to help with all the lumps and dumps on the ground. 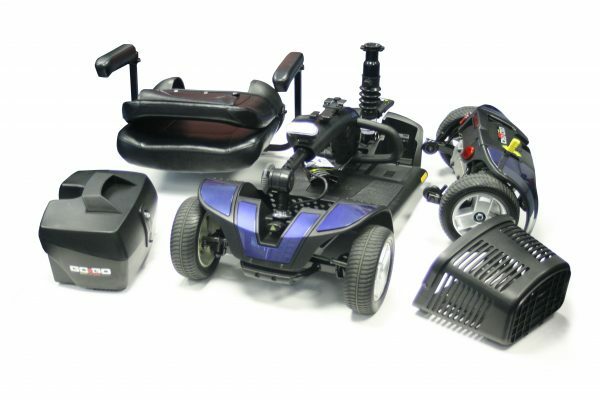 All this and it still can be disassembled into 5 pieces for transportation or storage. 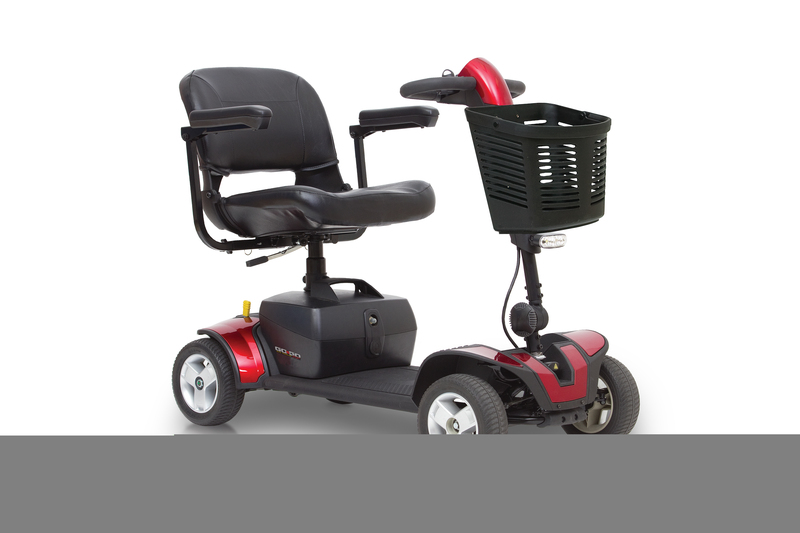 • Includes 2 sets of interchangeable coloured panels.